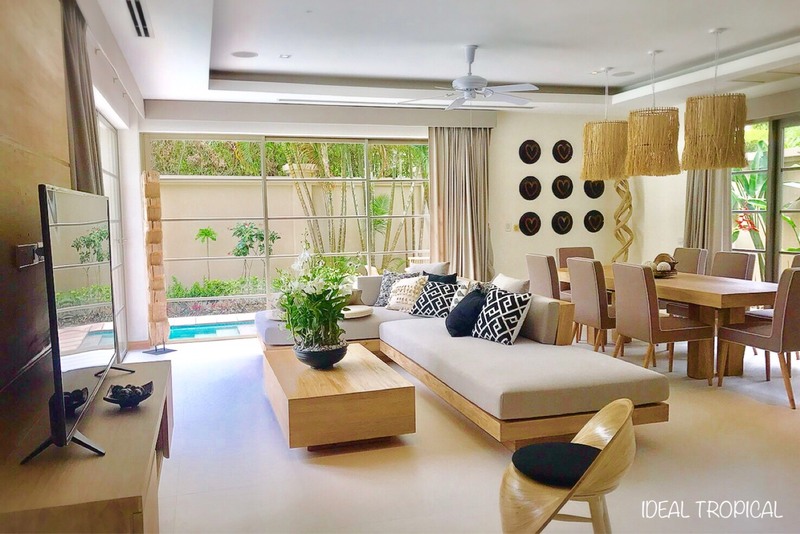 Viewings by appointment ONLY: ken@idealtropical.com OR phone +66868047407 OR +66925768968. 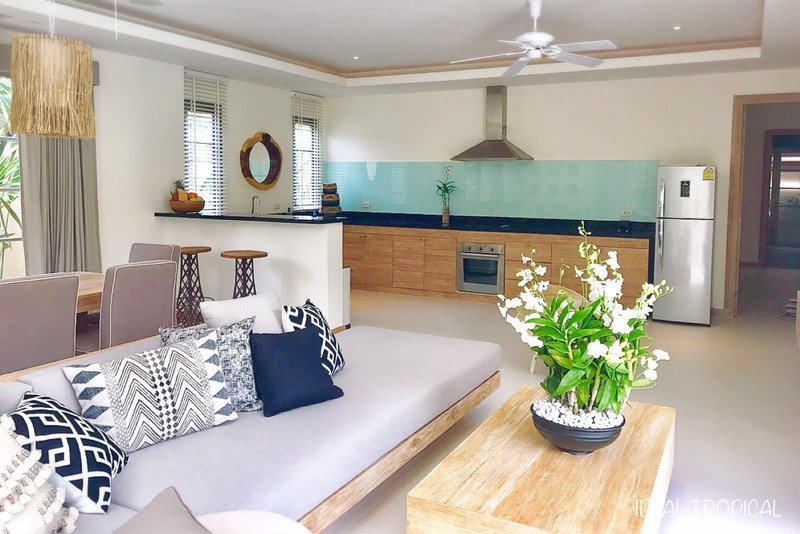 Elegantly furnished and spacious 3 bedroom villa, private swimming pool, in a 24 hour security gated exclusive development and within a short walk to Bangtao beach. 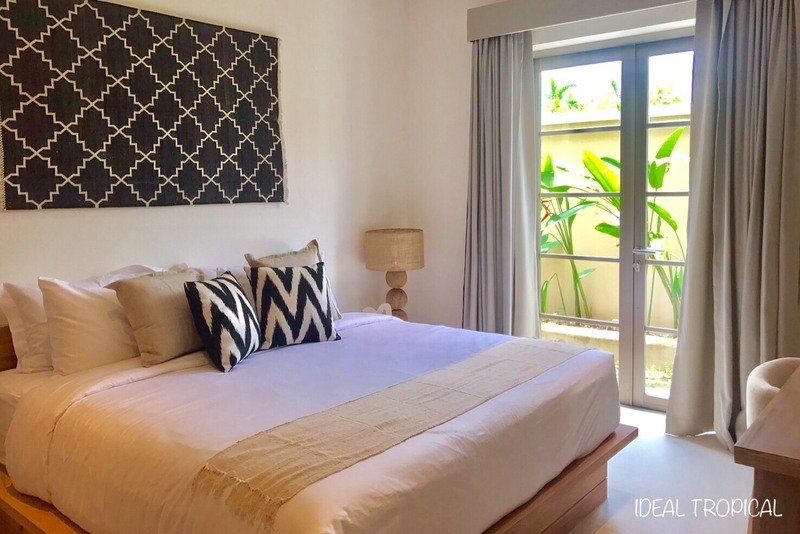 This wonderful private villa is very spacious with 3 elegant bedrooms, en suite bathrooms and bathtub in the master bedroom. 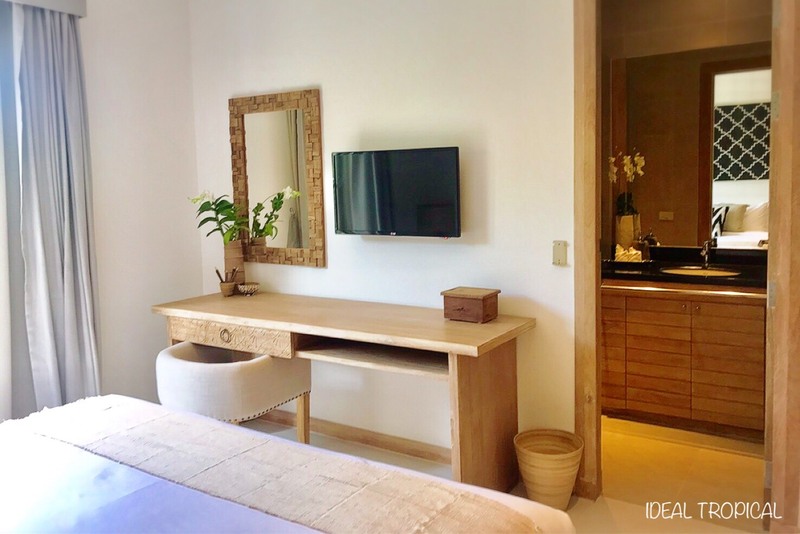 The living,dining and western style kitchen is combined to give a very homely atmosphere with wonderful views over the tropical landscaped gardens and L shaped swimming pool. Plenty of storage areas and laundry room. Upstairs is the chill out entertainment area where BBQ nights and music are a must. 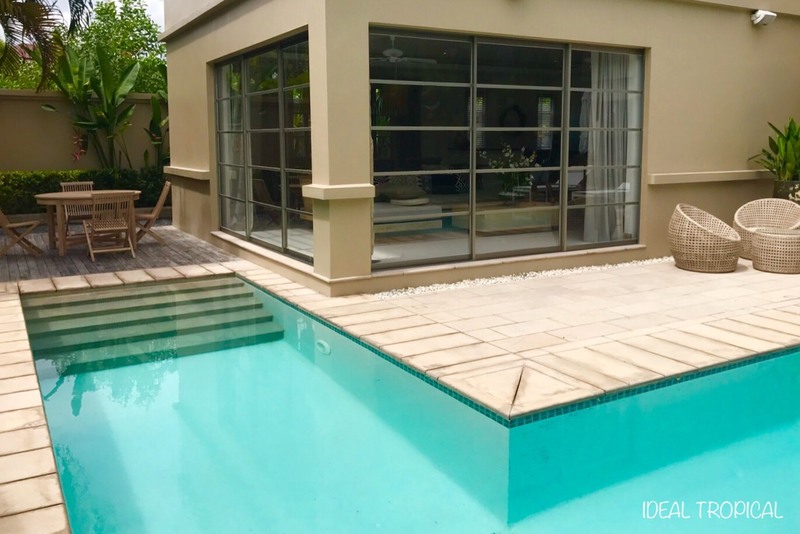 This villa is a must see and priced conservatively for both sale and rental. Try before you buy. 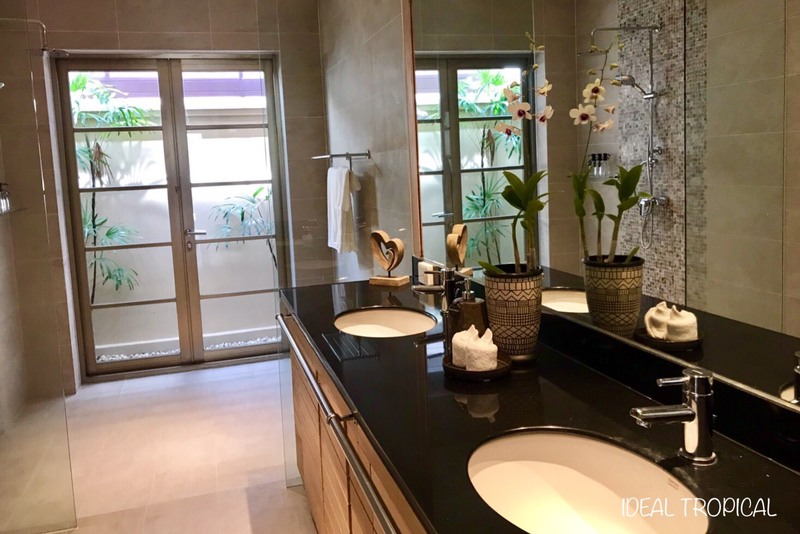 Price: 17,900,000 Thb = 534,381 USD. 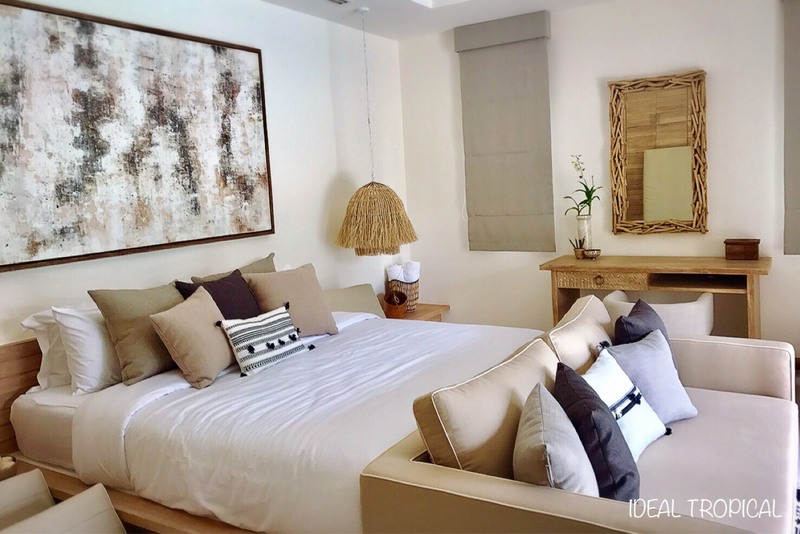 Rental rates from 220 USD per night to 10,000 USD per night depending on season. Enquiries very welcome.
. Exclusive residential development and professionally managed.
. Land plot size 591.6 SDqm. 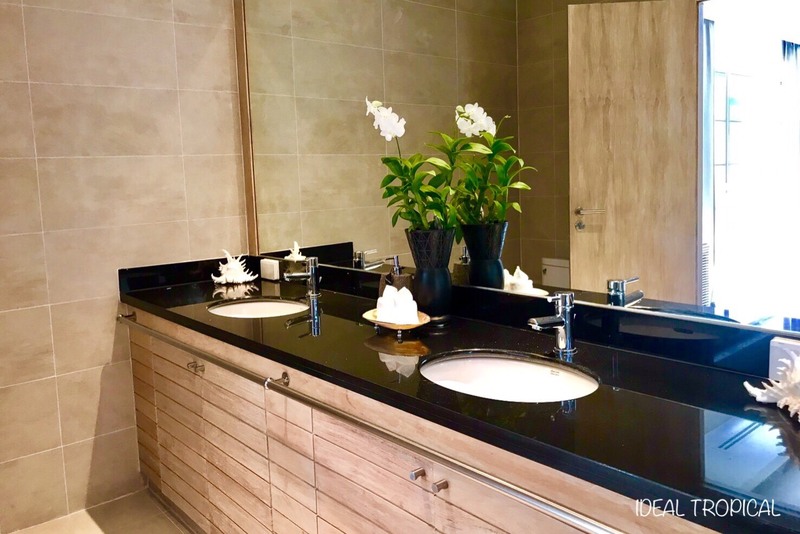 Internal living area approx 235 Sqm.
. 3 en suite bedrooms with King sized beds and 4 bathrooms.
. Fabulous fully equipped gym, awesome spa and restaurant available.
. Within a short stroll to Bangtao beach with Thai restaurants and the famous Catch Beach Club with great vibes and delicious food.
. Tesco shopping within 5 minutes.
. Mini golf course, restaurants, massage, shopping centre and many more convenient attractions nearby as well as 5* hotels, boat charters and scuba diving centres and 18 hole golf club. 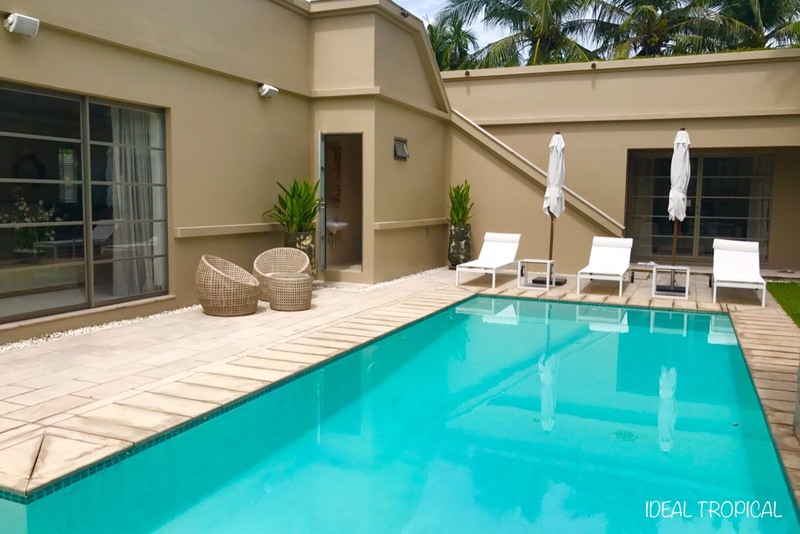 WOW FACTOR, Exceptional, spacious sea view pool villas. Koh Lanta Island. 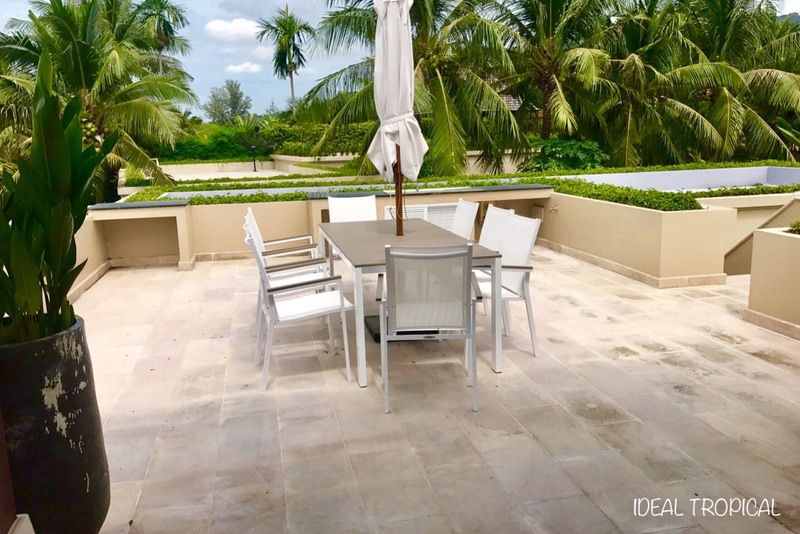 3 bedroom private pool villa for sale and rent. Beautiful sea views. 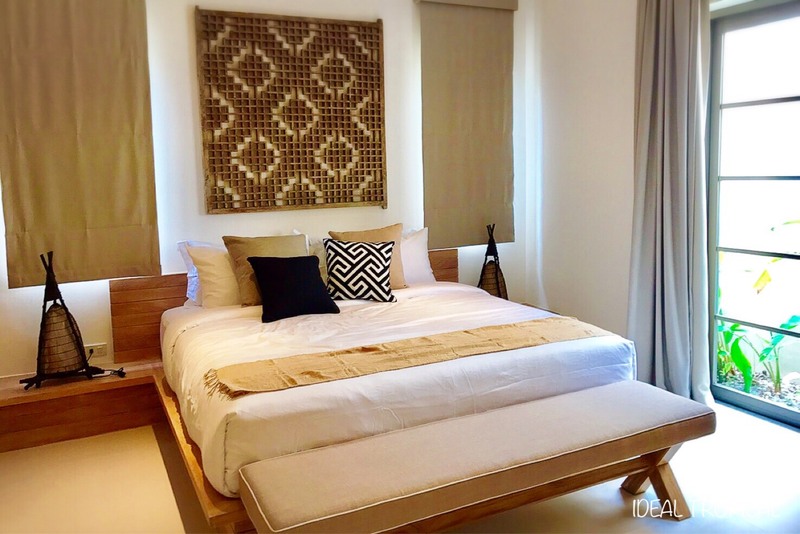 Beautiful Rustic Interior, 4 bedroom Pool Villa, Sea Views.